Jane B. Sanders, of Chattanooga, passed away on Friday, August 24, 2018, she was 75. Jane was born in Charleston WV and was raised in Harriman TN. She and her husband, Chuck, established their new life together in 1963 in Chattanooga. She retired from Red Food Stores Distribution Center where she worked for 33 years. She was a member of Morris Hill Baptist Church where she was active in her Sunday School Group. 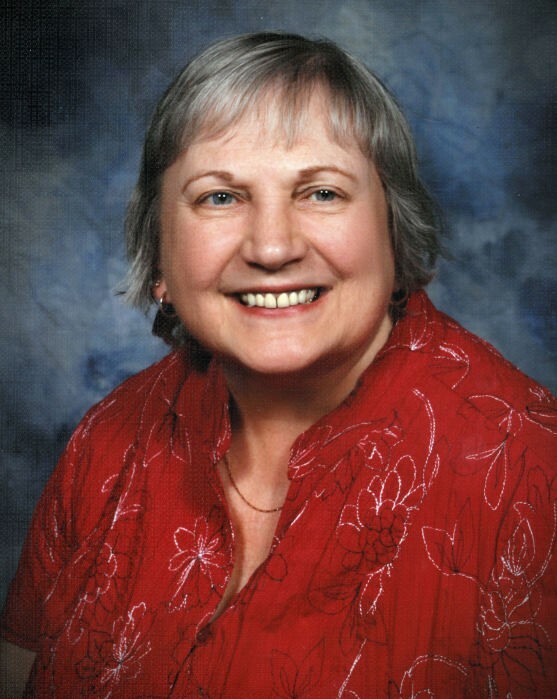 Jane had a love of Country and Gospel Music, spending times with friends, traveling, the Silver Sneakers Group at the Y, working with VITA, collecting dolls and figurines. She was always laughing and smiling and was the social butterfly where-ever she was. She was preceded in death by her husband of forty years, Chuck, and her parents, Frank and Margie Bosher. She is survived by her son, Tony (Kinah) Sanders; grandchildren, Amber Chastain and Kyle Sanders of Chattanooga; great-grandson, Hunter; brother, Ralph (Carol) Bosher of Nevada and their family; sister, Joyce Fain of Harriman and her family; numerous brother and sister’s-in-law, nieces and nephews of West TN and beyond. Funeral services will be held at 2 PM Wednesday, August 29, in the funeral home chapel. Interment will follow in Hamilton Memorial Gardens. The family would also like to thank the staff of Dominion Assisted Living and Memory Care and Hearth Hospice for their outstanding care and love shown. In lieu of flowers, the family request that donations be made to the Alzheimer’s Association, the Parkinson Foundation or a charity of your choice. At Jane’s request, please dress casual and be sure to wear red, her favorite color, in her honor. The family will receive friends from 5-8 PM Tuesday, August 28 and after 11 AM Wednesday at Heritage Funeral Home, East Brainerd Road.